Rent Ziba Restaurant | Corporate Events | Wedding Locations, Event Spaces and Party Venues. 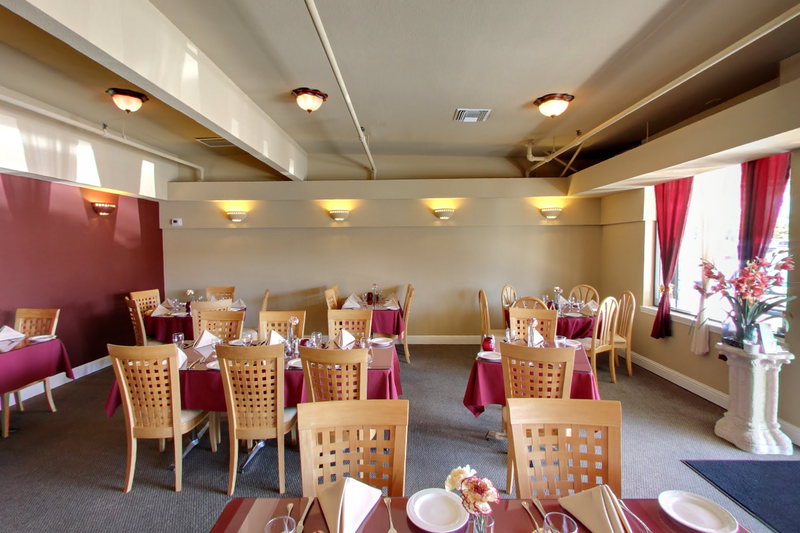 A family owned Persian Restaurant, welcomes families, friends and neighbors for an unforgettable experience. Ziba Restaurant, a family owned Persian Restaurant, welcomes families, friends and neighbors for an unforgettable experience. Once there, you are attended to like a family while the excellent staff delivers tasty, authentic, classic Persian food. Ziba Restaurant has withheld it's origins, and has brought back a piece of the Persian Tradition. With mellow music playing the in the background and a friendly environment, our goal is to provide you with the best reasonably priced cooking. When you step in to Ziba Restaurant, you are instantly swept up by ways of mouth-watering fragrances, wafting delightfully from the assortment of dishes we are carrying out from the kitchen. All of our dishes are prepared with the freshest ingredients and the finest halal meet. Many things separate Persian food. While we use the basic ingredients, we also add ingredients that enhance it: Pomegranates, pistachios nuts, rose water along with a mixer of vegetable to create a delicious taste that will have you coming back for more.